Welcome to the official Hypixel PC server store. This is the place for you to enhance your Hypixel player experience. 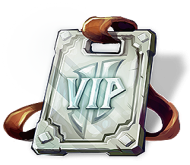 We offer rank passes, Mystery Box Bundles and network boosters. You can choose the product category in the menu on the top right. Payments are handled and secured by PayPal and Payment Wall. If you wish to pay with a PaysafeCard select PaymentWall during the checkout process. 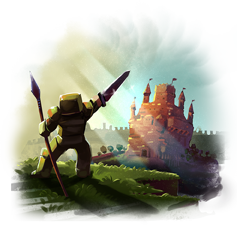 Starting out as a YouTube channel making Minecraft Adventure Maps, Hypixel is now one of the largest and highest quality Minecraft Server Networks in the world, featuring original games such as The Walls, Mega Walls, Blitz Survival Games, and many more.